This is meant to be such an amazing time. You have been planning it for so long or may have even been surprised by the news you are pregnant. Are you wanting to ensure you are prepared for motherhood, but are unsure how to. 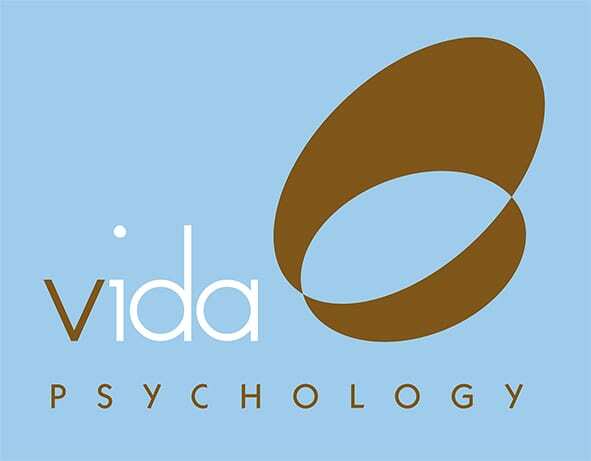 At Vida Psychology we have helped many women prepare for their roles as mothers. You will learn how important it is to look after yourself so you can look after you baby. 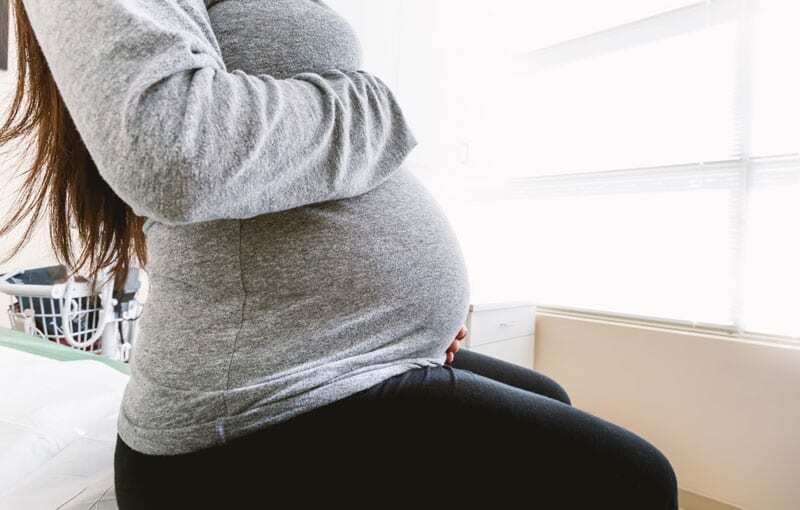 You will gain confidence about becoming a mother learn how a mother – baby bond begins in pregnancy and most importantly what you can do to nurture that bond.